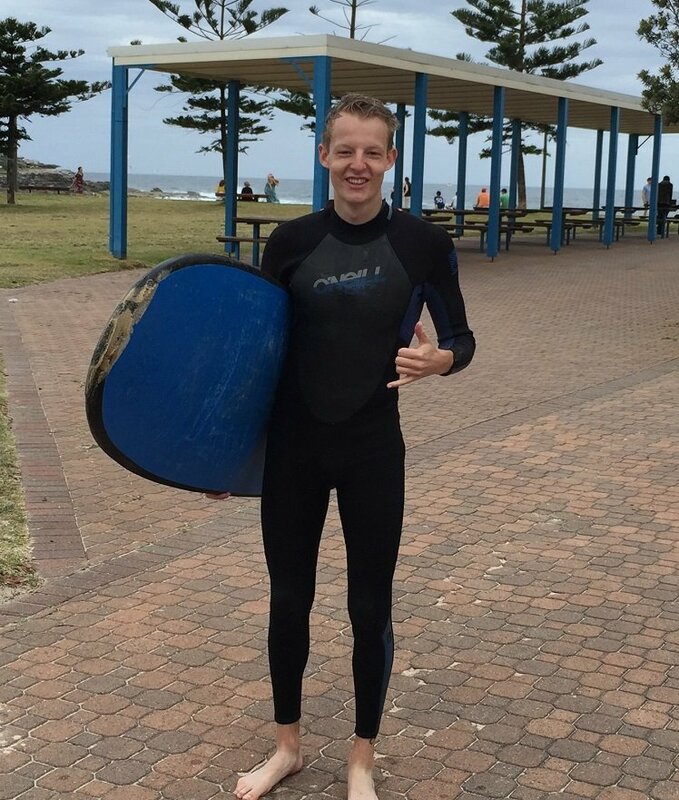 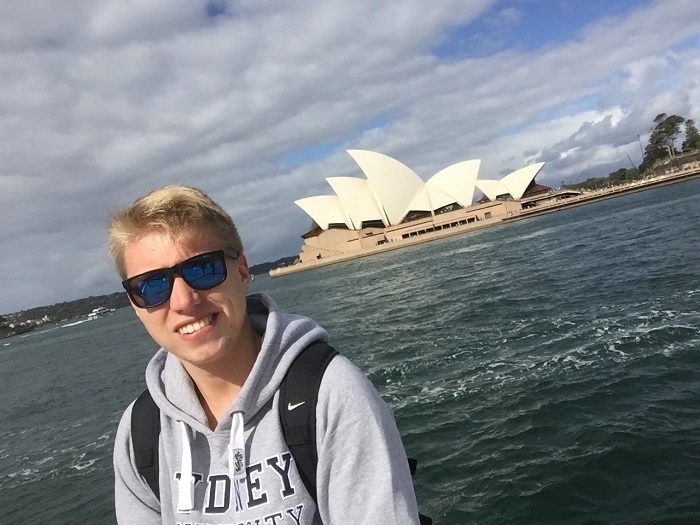 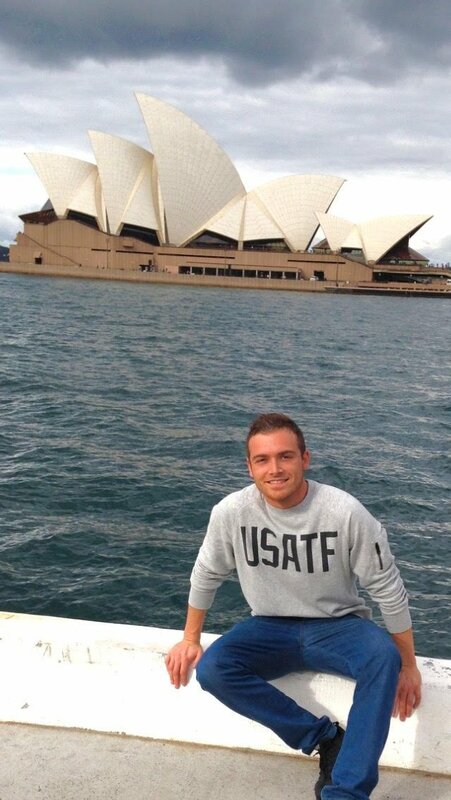 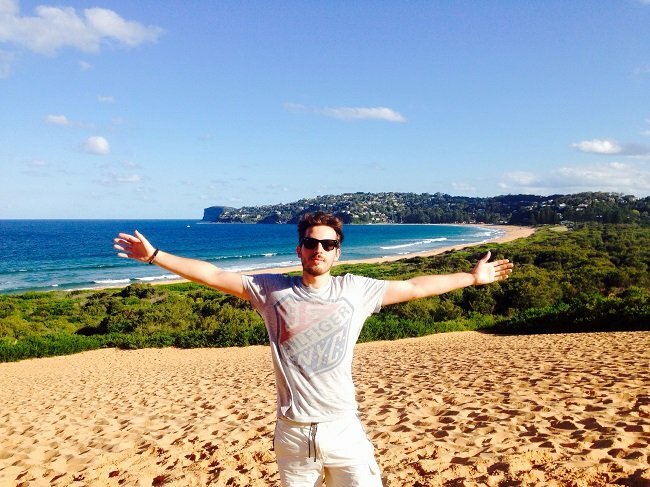 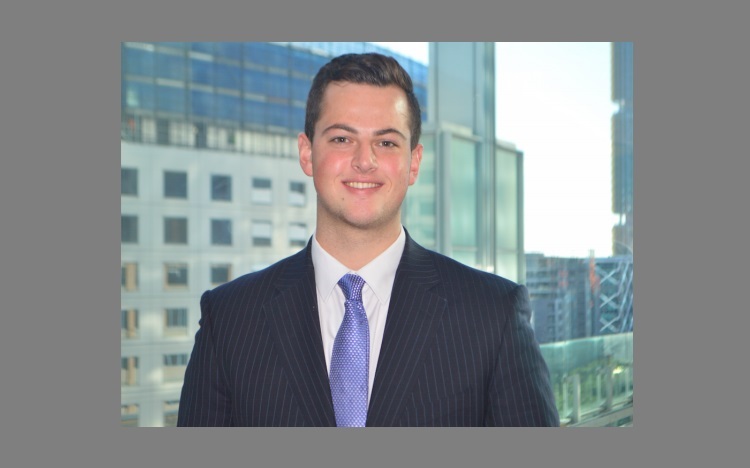 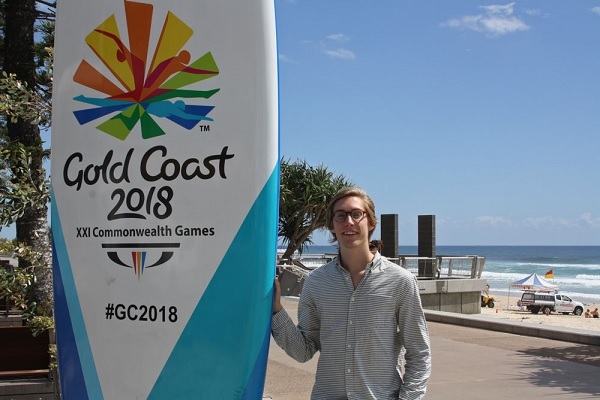 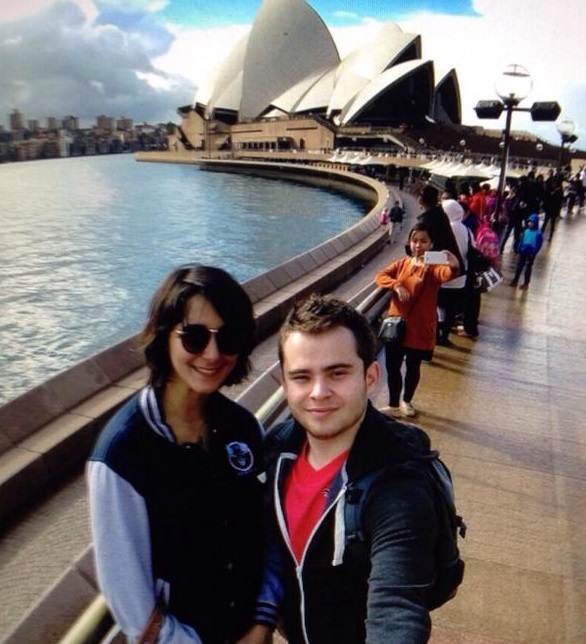 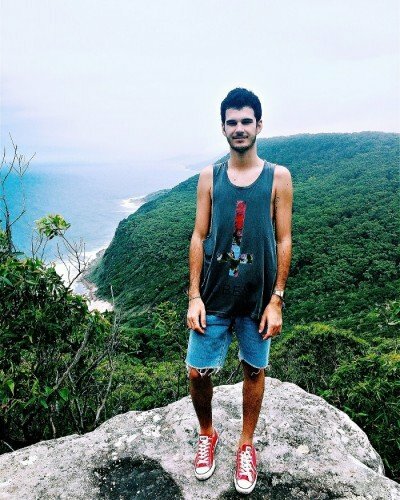 Jonathan is from The UK and completing a Finance internship in Sydney. 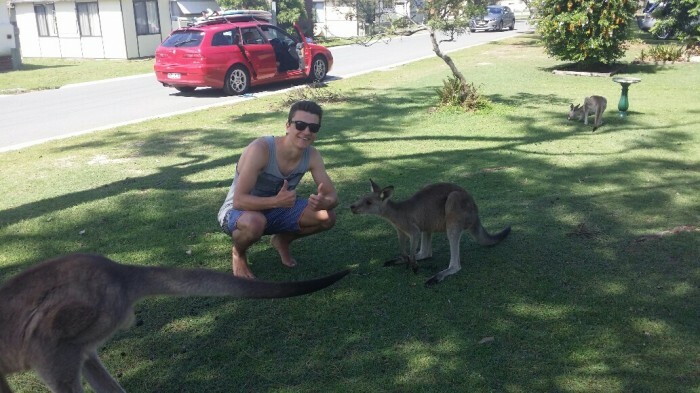 He had a taste of life in Australia a few years ago, and since then has been wanting to come back at the first opportunity. 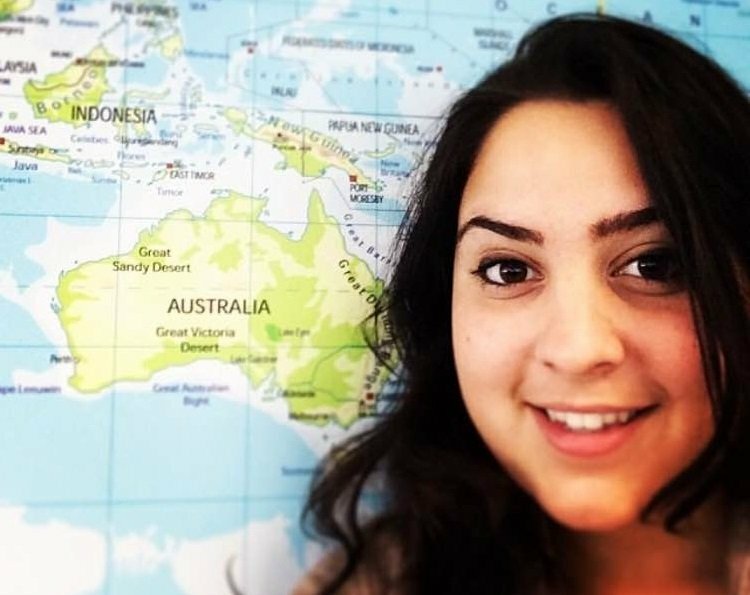 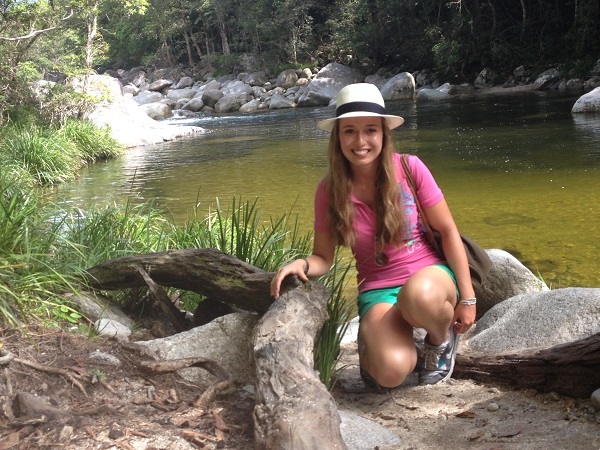 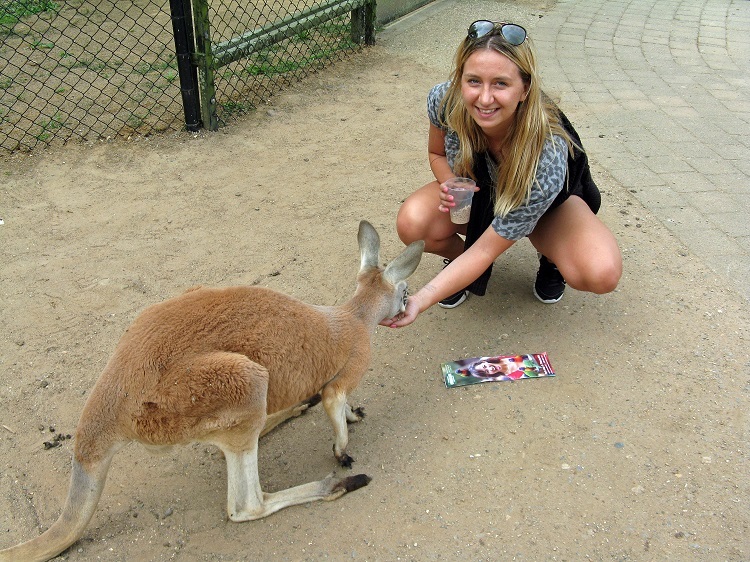 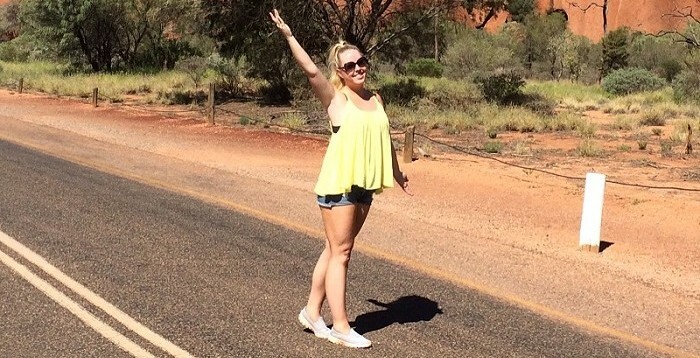 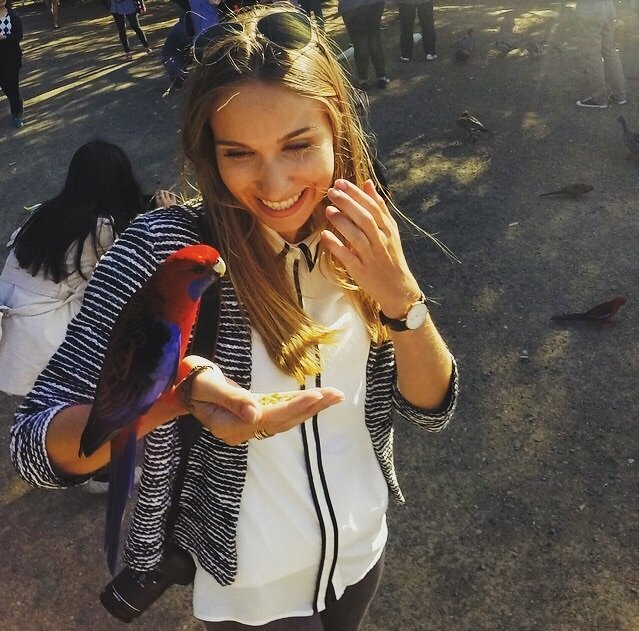 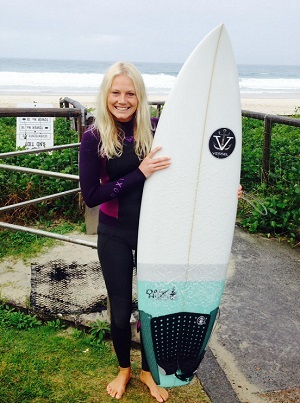 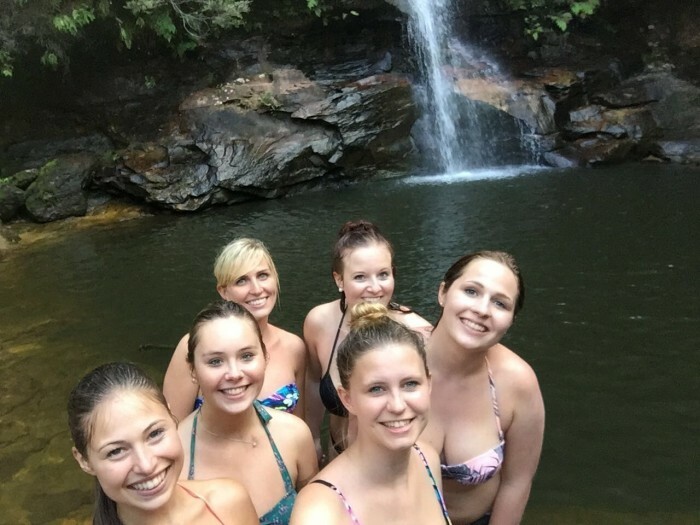 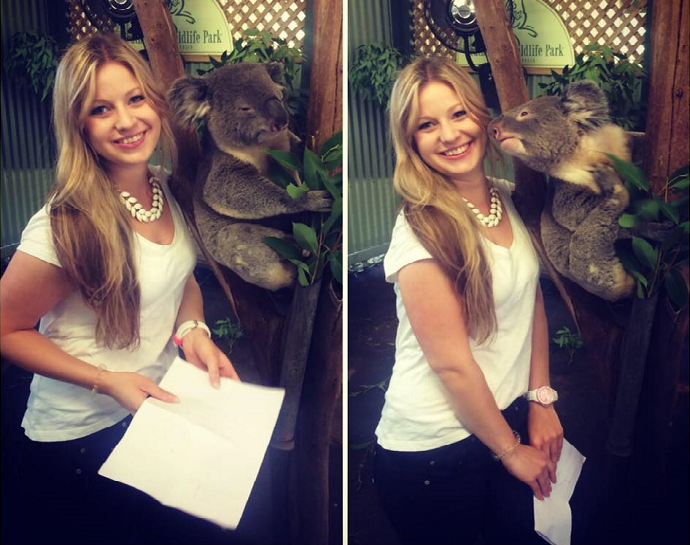 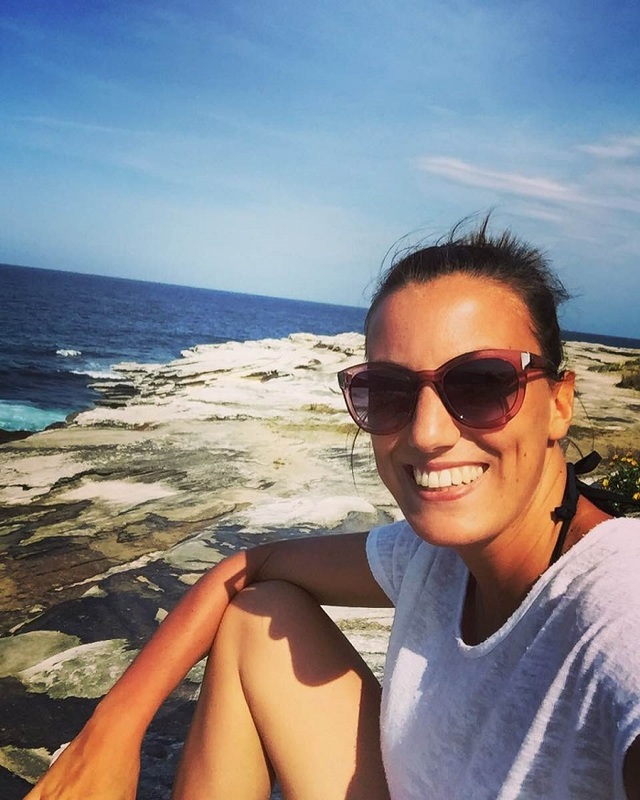 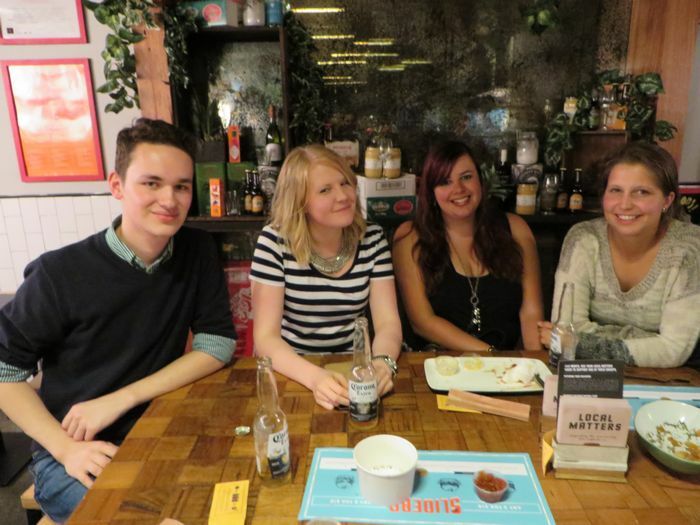 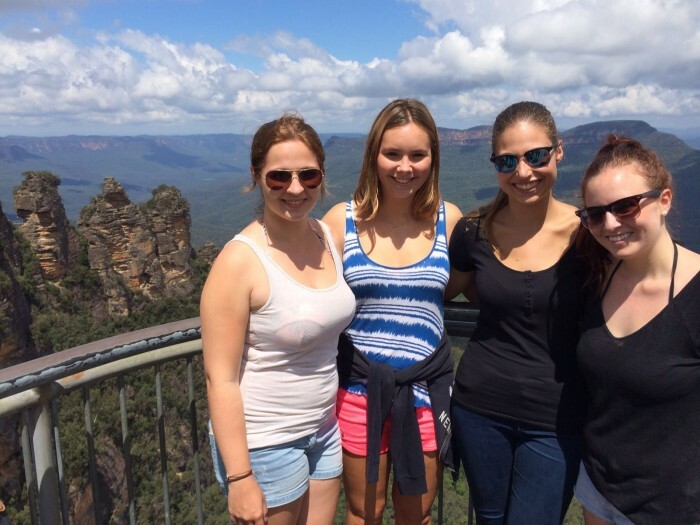 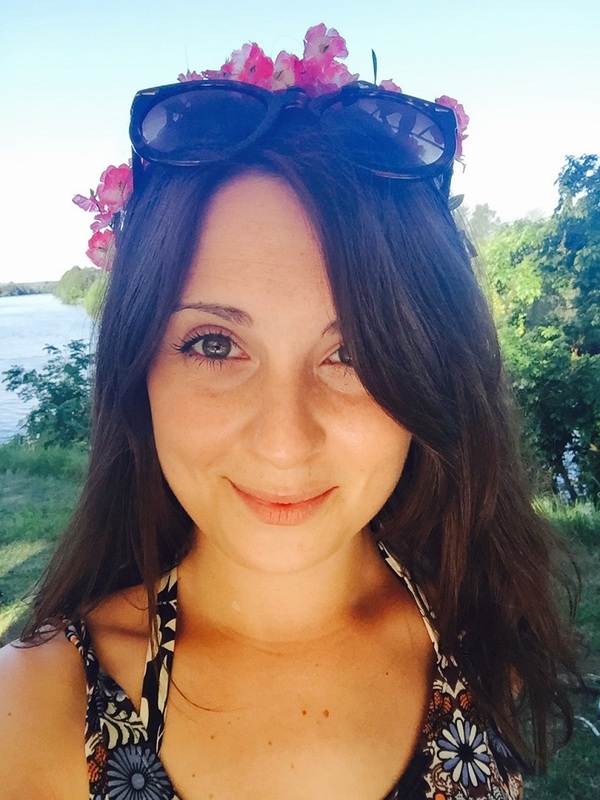 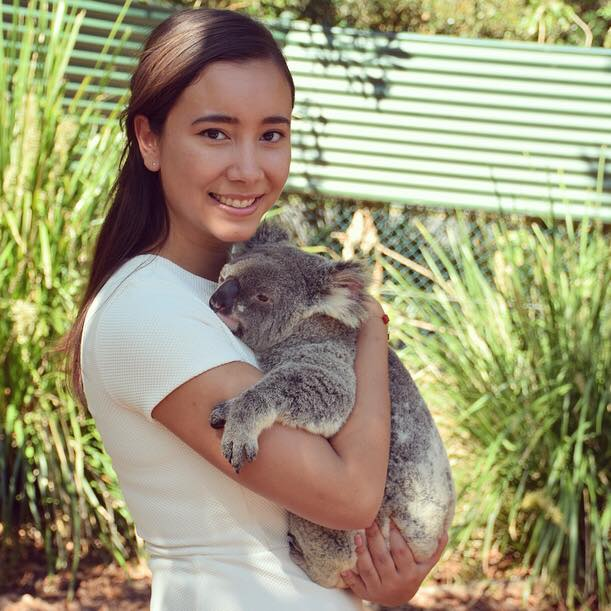 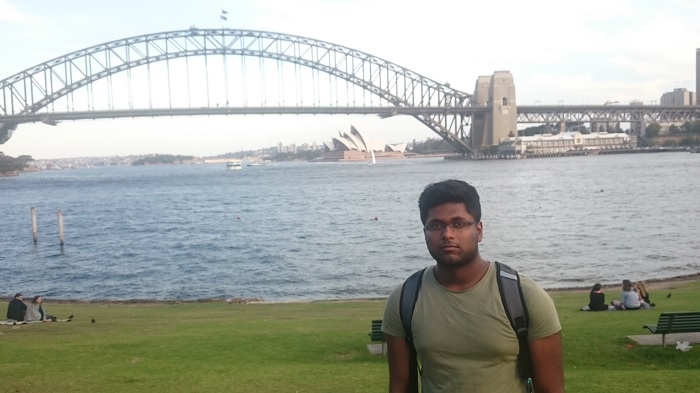 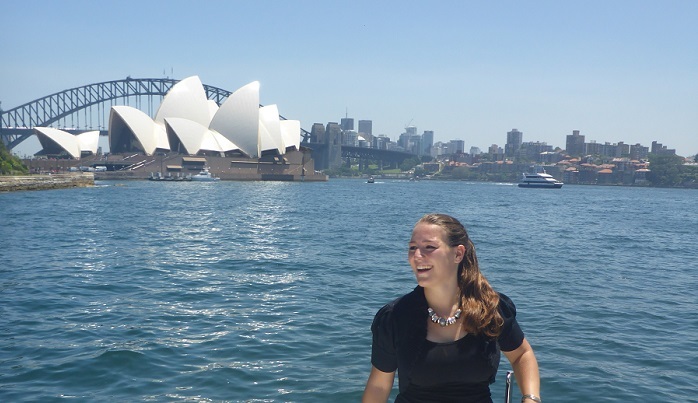 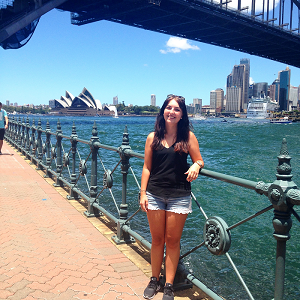 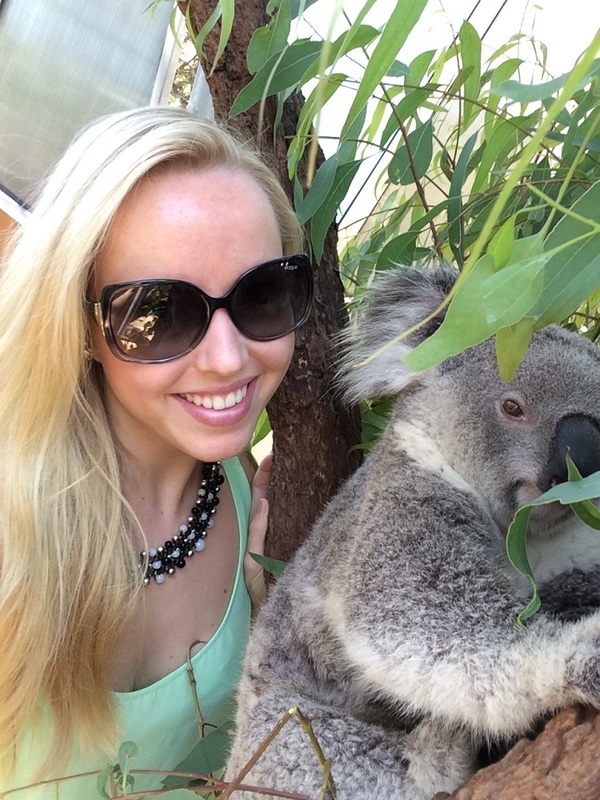 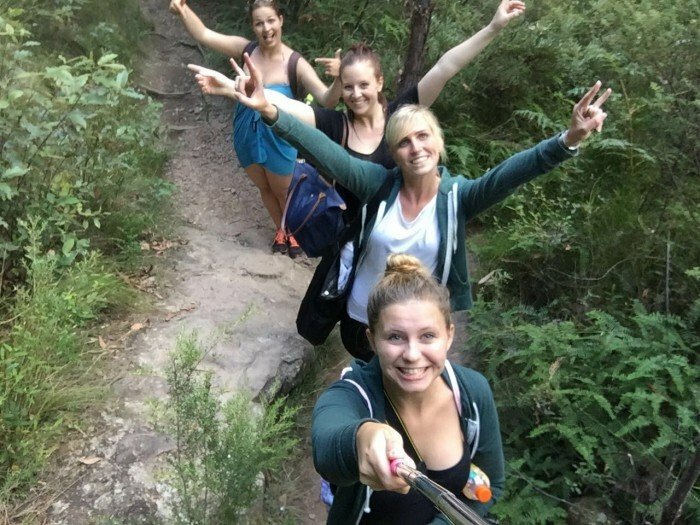 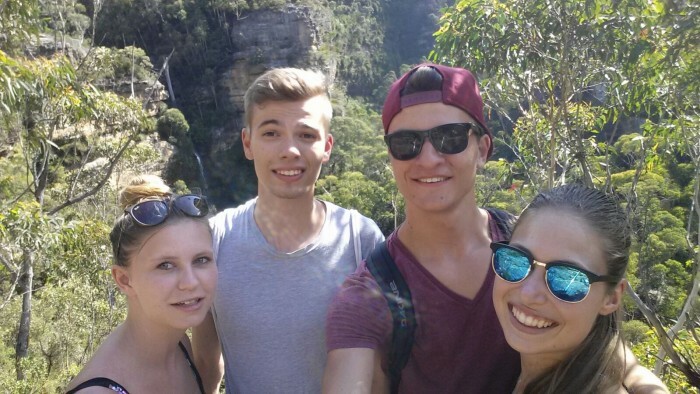 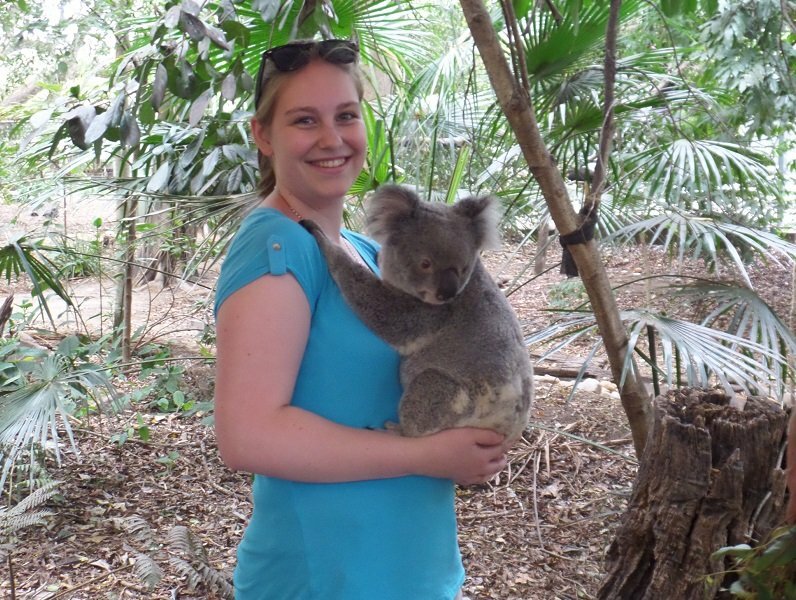 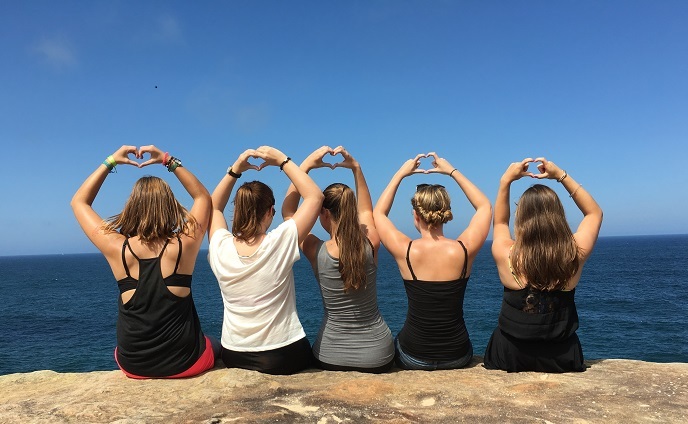 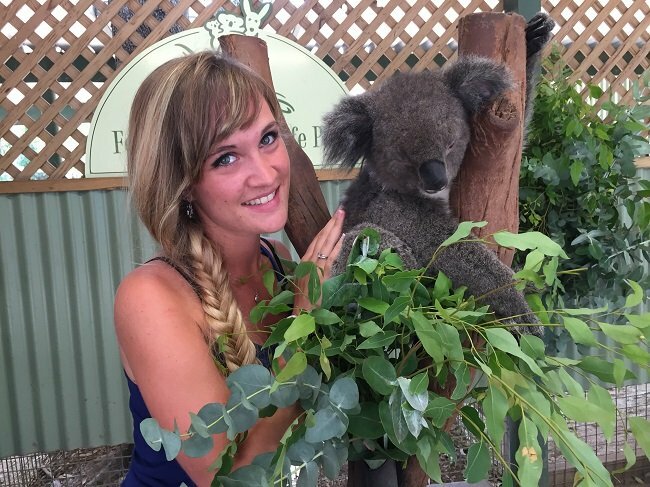 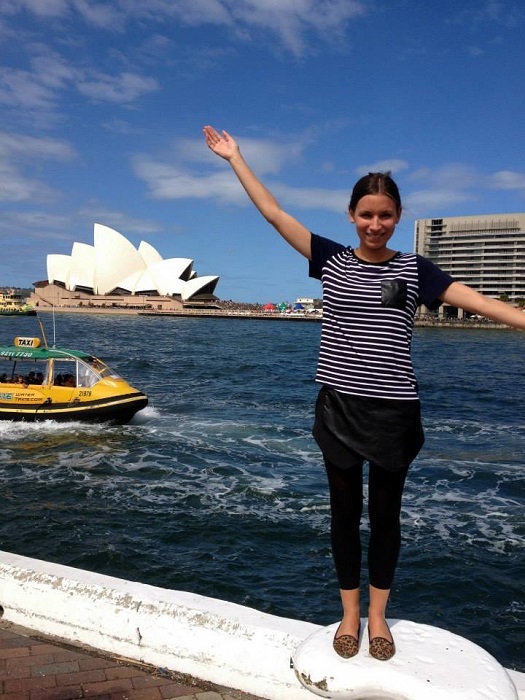 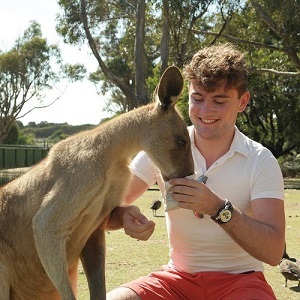 I chose Australia because: I worked at a Sydney School for my gap year and was eager to come back as soon as possible. 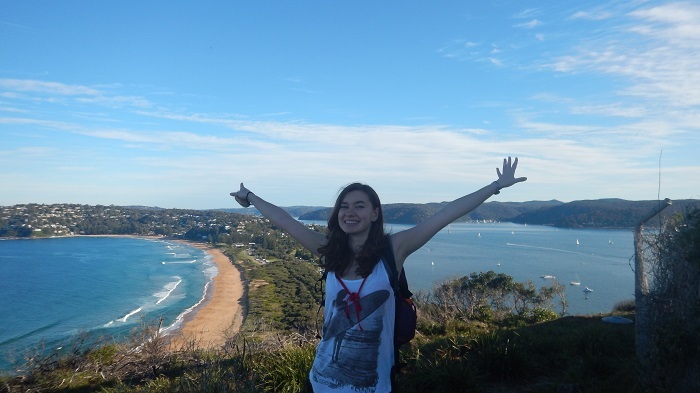 My impression of Australia before I arrived: Beautiful beaches and a lot of open space outside of the cities. 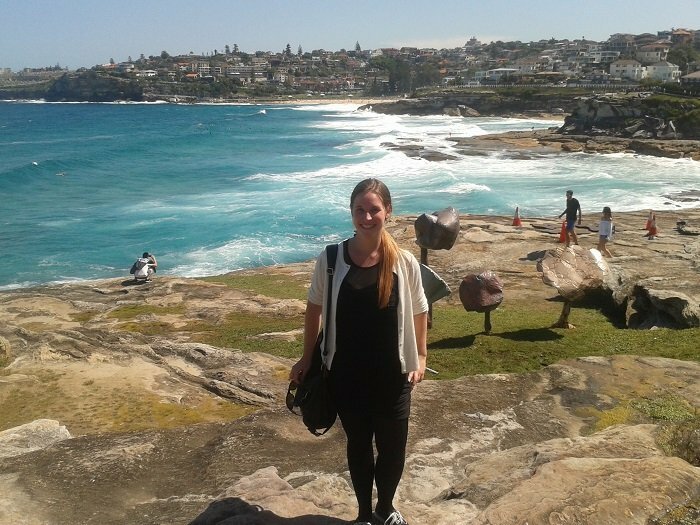 One thing I have learnt about Australia that I didn’t know before: How different the climate can be across the country. 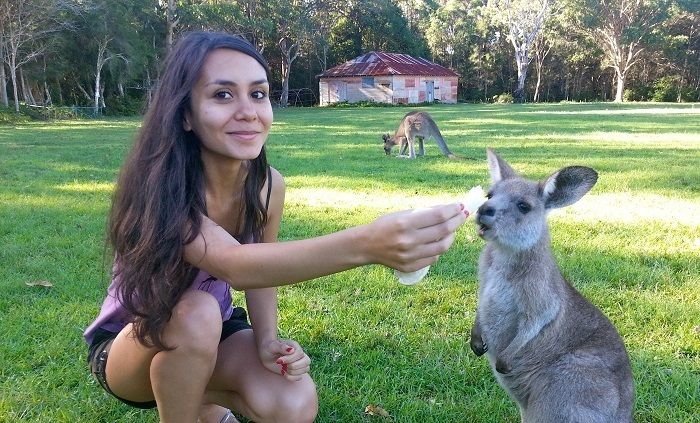 My best advice: The more you put in, the more you get out. 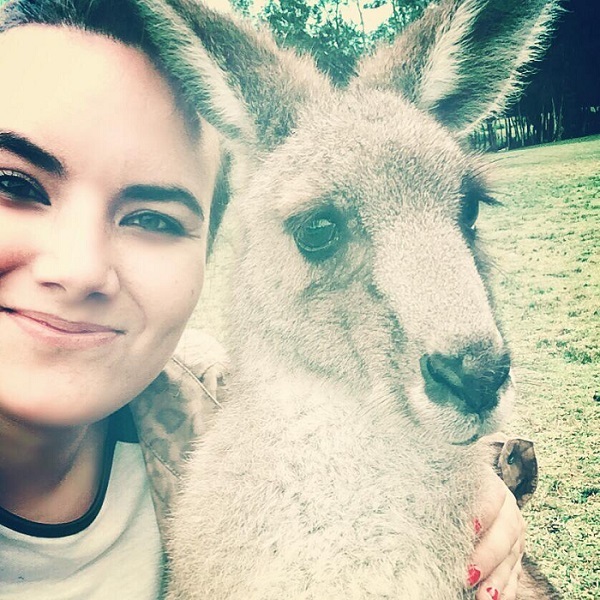 Worst job: I’ve enjoyed all of my jobs so far, so no complaints yet!